There's a new Hellboy movie out in cinemas this week, courtesy of The Descent, Centurion and Game Of Thrones director Neil Marshall and starring Stranger Things' David Harbour as the big red monster-fighting demon. It's the third big screen appearance for Anung Un Rama, an impressive record for a character outside the stable of the big two comics publishers Marvel and DC. What this does mean, though, is that the audience's familiarity with the character is likely to come more from his past movie appearances, of which the new film is a complete reboot, than the rich history of Hellboy comics and their various spinoffs. Since first appearing in 1993, there's been a whole quarter century of Hellboy on the page for movies to draw from, meaning that it can be a bit intimidating for a new fan to know where to start with the comics. 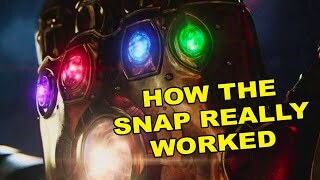 What do you need to read to feel in the know about what's likely to happen in the new movie? Fortunately, Mike Mignola's Hellboy remains one of the most accessible comic books of all time. 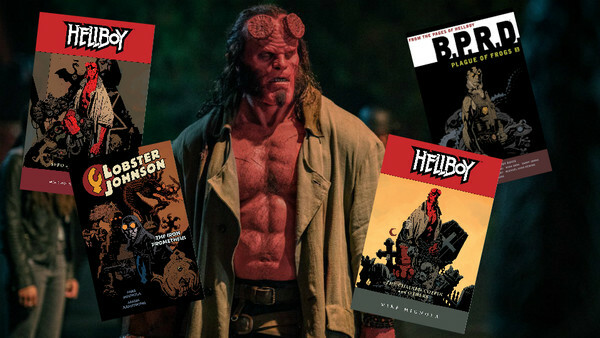 Read these and you'll instantly be able to convince your friends that you've been a Hellboy expert all along.